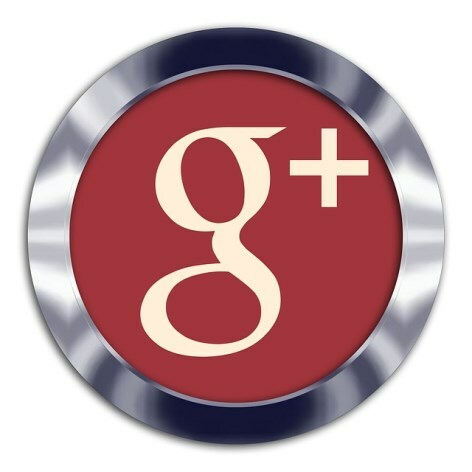 Pump up the volume on your social signals and user engagement with this 750 Google Plus Comments Package. Adding comments on your content is like adding lighter fluid to the mix — it can really make things blow up real fast for you! Now you can easily gain the content traction that you need to get noticed and rise in popularity. Our team is waiting on standby to share their comments. We’re ready and super excited to work with you!